First, the good news: Patients with high adherence to statin therapy can increase their expected quality-adjusted life years (QALYs) by as many as 1.5 compared with patients with low adherence, and by as many as 2 years compared with those who do not take any statins, according to a new study in the journal Medical Decision Making. Now, the bad news: The same study found that just 48% of patients who have been prescribed statins take the prescribed dose on a regular basis a year after being prescribed the medication, with only 27% doing so after 10 years. Looking specifically at patients with type 2 diabetes—because of their higher risk for heart disease, heart attack, and stroke, compared with the general population—the investigators found that adherence-improving interventions can help. Indeed, quality and length of life can significantly improve among patients who receive patient education or electronic reminders to take their statins. But the benefits of adherence don’t end there: Healthcare costs for type 2 diabetic men who take generic statins are lower than for those who take none of the medication, while there is just an incremental cost increase for women with type 2 diabetes. What have your experiences been with adherence to statins among patients with type 2 diabetes? What about among other patients on statins? Do you feel the issue is adherence to statins, or adherence to medications among patients with type 2 diabetes? 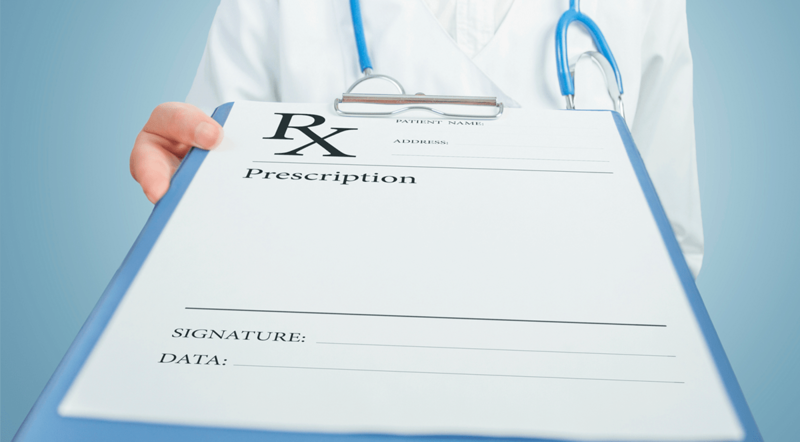 Have you struggled to keep patients on a prescribed statin regimen? What interventions have worked for you? We encourage you to share comments below.